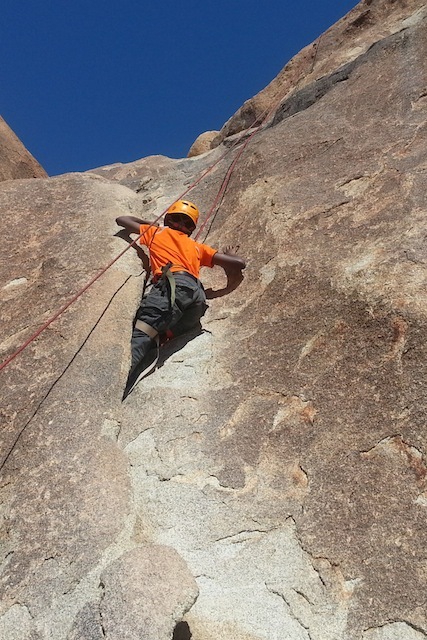 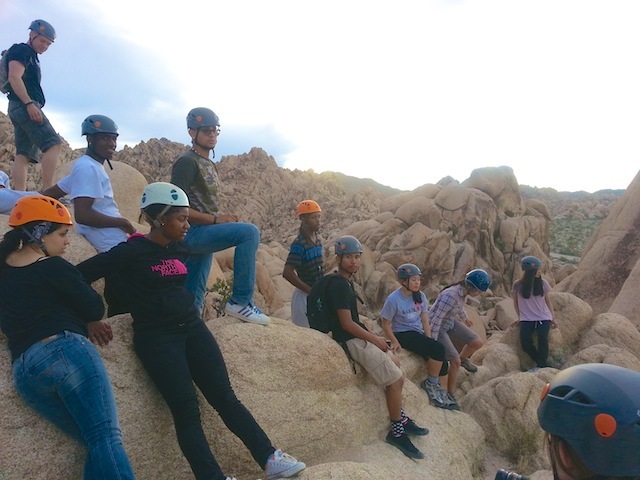 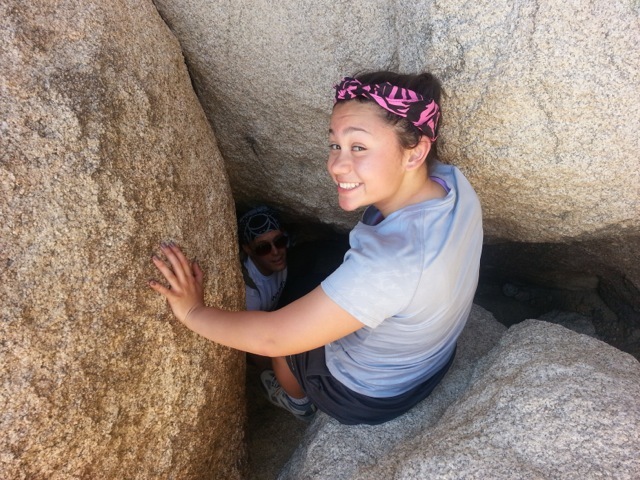 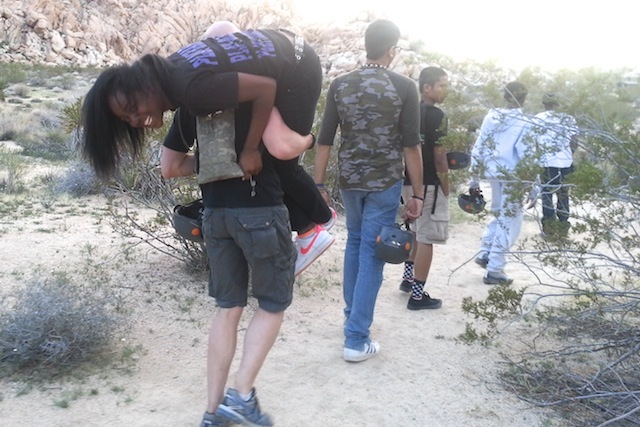 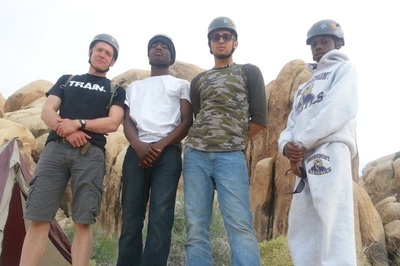 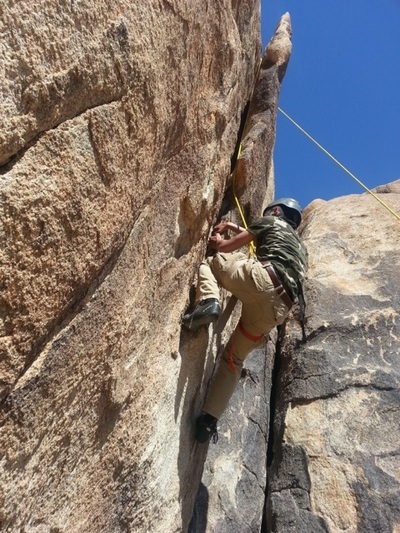 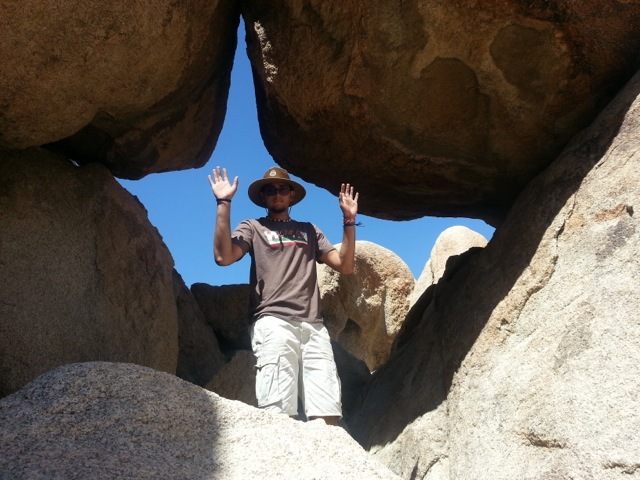 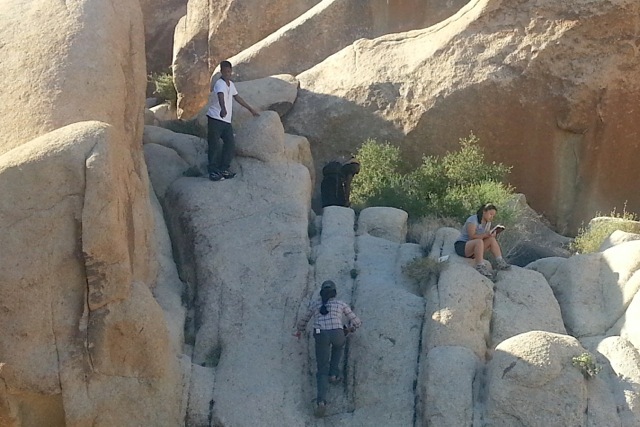 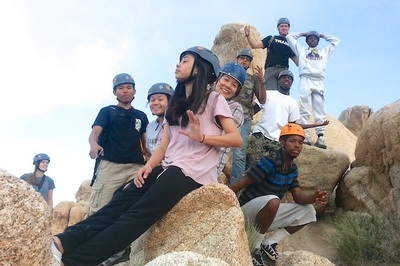 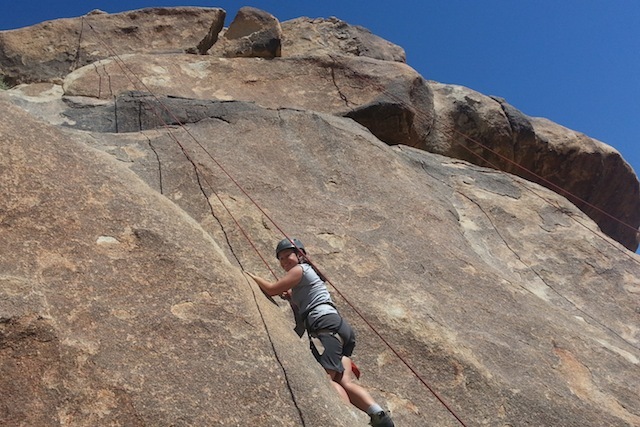 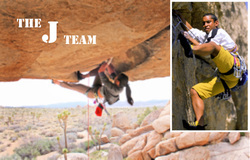 Students will travel to Joshua Tree National Park in Southern California and experience Gods creation through rock climbing, rappelling and hiking. On the way back the team will stop in Los Angeles to help out at a homeless shelter. 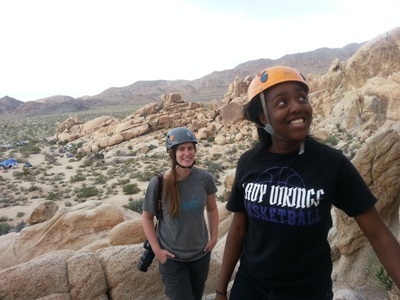 The trip is organized by Summitt Adventures.